Kadokawa games, the developer and publisher of Root Letter, has announced that the game has now sold 400,000 units worldwide. That's both digital downloaded and via physical copies, and sales across all platforms, which includes PlayStation 4, PlayStation Vita, PC, iOS and Android. 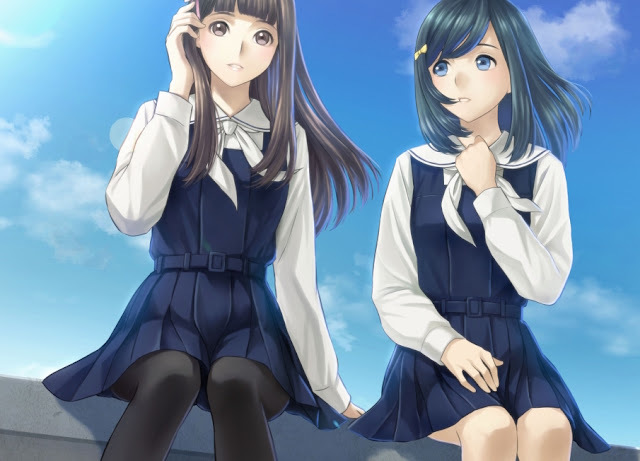 Obviously, compared with sales of something like GTA or Call of Duty, 400,000 is a drop in the ocean, but for a niche genre like the visual novel, Root Letter has proven to be a resounding success. As it should be. Beautiful art, beautiful story, lovely music. It was a real delight to play. If you haven't yet, check out my review of the game, and then consider grabbing yourself a copy. I can't recommend it highly enough. And perhaps this success will encourage Kadokawa to produce more visual novels in that "mystery series" for global distribution, and some Nintendo Switch ports would be nice. Root Letter on the the Switch's gloriously big screen for on-the-go play would be a delight.